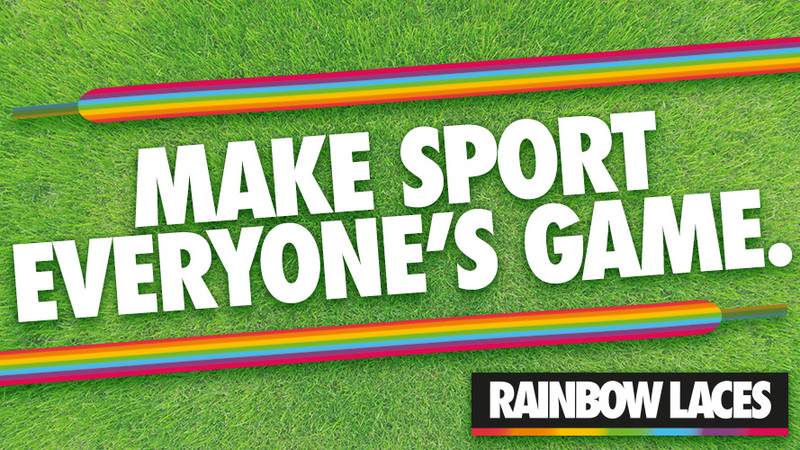 Are you a school looking to make a difference for LGBT people in sport? 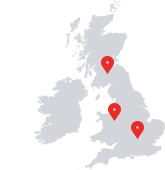 A sport's club at the heart of your community? A grassroots organisation or a not-for-profit that wants to campaign to make sport everyone's game? To qualify for £1 a lace bulk orders (£100 for 100 pairs of laces, etc. ), please fill out the form below telling us about your organisation and how you'll use the laces to campaign. Within a week's time we'll get back in touch with you to proceed with the order. I AM HAPPY FOR STONEWALL TO CONTACT ME ABOUT LGBT EQUALITY CAMPAIGNS, EVENTS AND NEWS.